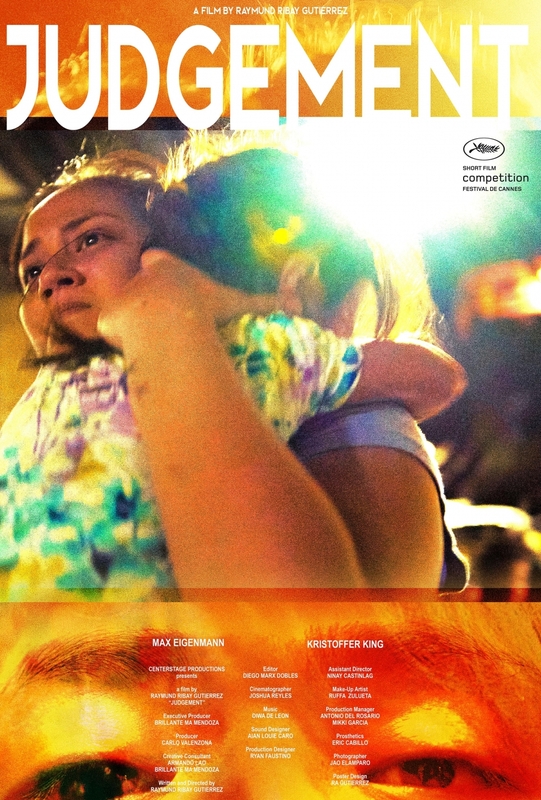 Mapúa University alumnus Raymund Ribay Gutierrez showcased his latest film “Judgement” in this year’s Cannes Film Festival as a finalist under the Short Film category. Gutierrez said that he was proud to be a representative of the Philippine film industry in the prestigious film festival. “It’s like the Olympics for films, and I am honored to have my work featured in the festival and shown alongside the works of so many renowned and respected filmmakers,” he said. A 2013 Multimedia Arts and Science graduate of Mapúa, Gutierrez created “Judgement,” a story of domestic violence wherein a battered wife, played by up-and-coming indie film actress Max Eigenmann, files a case against her husband, portrayed by Kristoffer King. To further drive this point, Gutierrez filmed a number of scenes based on real-life accounts of abuse. 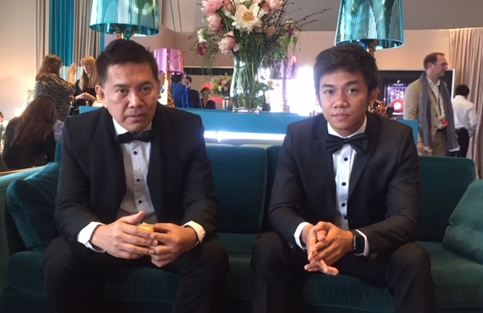 (L-R) Filipino film director Brillante Mendoza and “Judgement” Director Raymund Ribay Gutierrez before the film’s screening at the 2018 Cannes Film Festival last May 18. In creating his short film, he said that he wanted to help spread awareness on the reality of domestic violence in Filipino society and the need to address it because of the damage it creates in the lives of many women and their families. Gutierrez credited his Mapúan education for helping develop and strengthen his persistence and dedication to his craft. He also said that in the course of his studies, he realized that consistency and commitment are important values in the field of filmmaking.